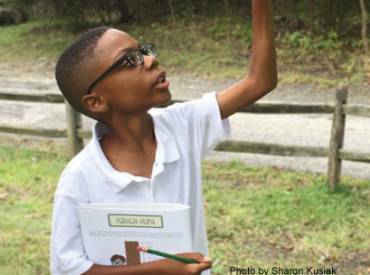 Many agencies are interested in introducing a nature discovery program to their community, but are unsure of how to begin. Here are some easy tips for agencies and leaders to get started. It’s 2017 and time to make a resolution to revamp your hiring process. It is also the perfect time to assess your agency’s team and find new employees to fill in the gaps. 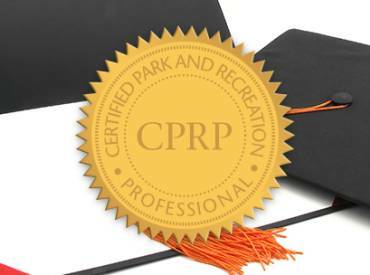 Regardless of your background, all park and recreation professionals can benefit from going through the Certified Park and Recreation Professional (CPRP) process. Research shows that Americans have a strong, unwavering support for park and recreation funding. Yet, most park and recreation agencies have to fight for every dollar and dime they receive. 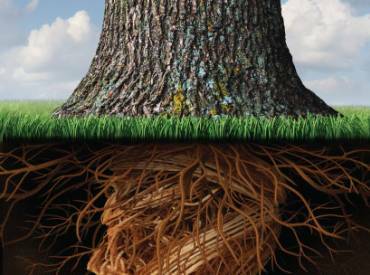 We pulled out the old crystal ball and made the following predictions of what is likely to occur in the world of parks and recreation in 2017. 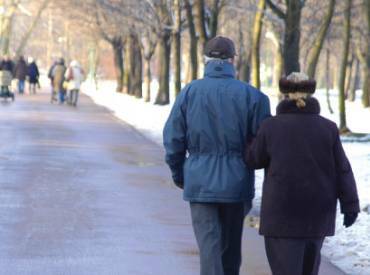 Many people who make resolutions to become and stay physically active. There's an alternative to the gym lifestyle, though. 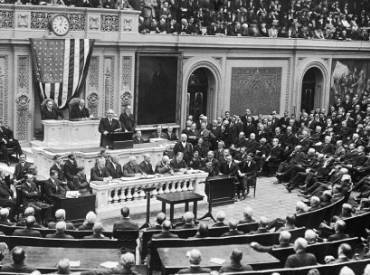 The 115th session of Congress kicked into high gear this week in Washington, and the wheels of government are starting to turn again. Here's what it means for us. Awards season has arrived at NRPA! 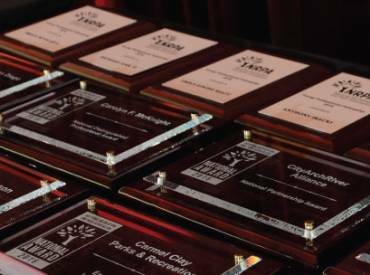 This year, NRPA is offering 11 National Awards and seven Gold Medal Awards. Here are some tips for a stellar submission.